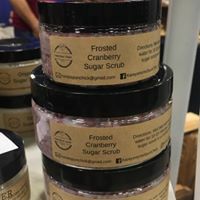 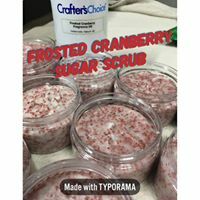 Frosted Cranberry Sugar Scrub has a deep delicious cranberry scent. 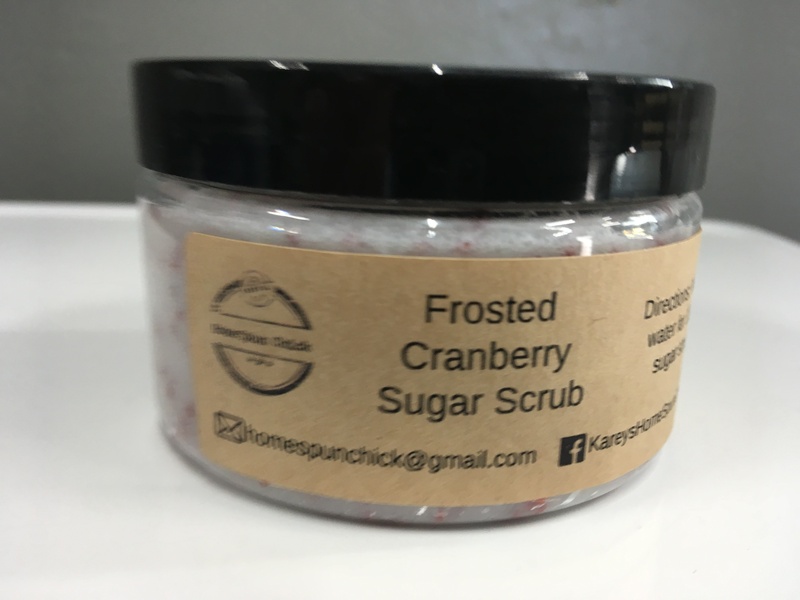 It has Sugar and Cranberry Seeds. 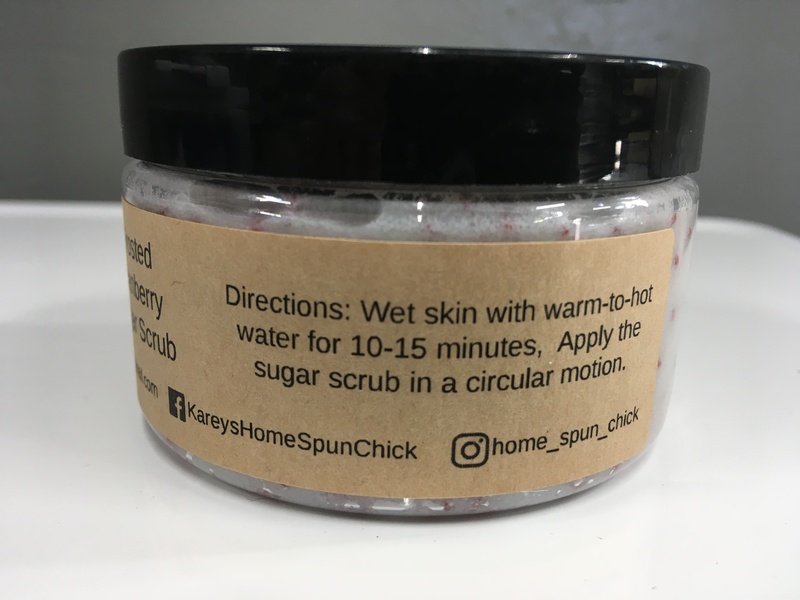 I have a Bar Soap and Lotion in the same scent.